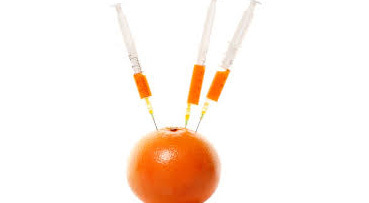 The Health Ministry is warning doctors that it does not recognise Vitamin C injections and that doctors found to offer such services can face strict disciplinary action by the Malaysian Medical Council (MMC), which may lead to their de-registration. "If found guilty, we can take action under the MMC, for example, disciplinary action, and as a last resort, we will strike them off from the medical register," he said. He said this when asked to comment on the Vitamin C injection service being offered through social media such as Facebook and Instagram, which was becoming increasingly common.